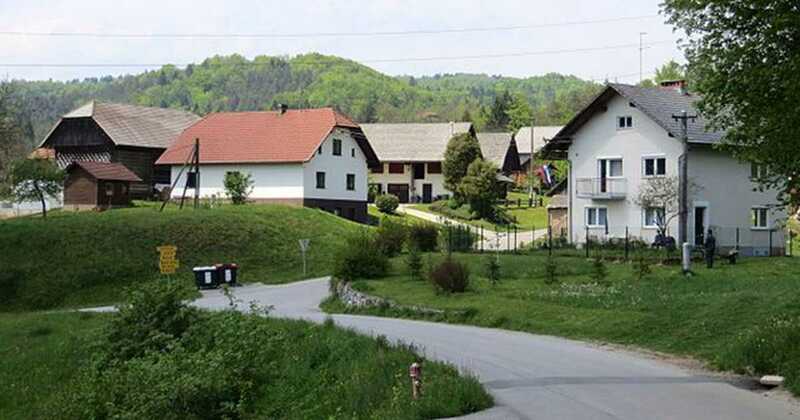 The real estate market in Slovenia demonstrates the dynamics of growth. After record indicators reached in 2017, the property prices continue to grow, and the number of transactions with real estate is not decreasing. The Bank of Slovenia does not yet see any signs of risk for the financial stability of the country. According to the report of the Surveying and Mapping Authority (GURS) published this week, the number of transactions with real estate last year was a record and amounted to 36,000, which is 5% more than in 2016, and 16% more than in 2015. The previous owners received from real estate buyers about 2.3 billion euros, which is 31% more than in 2015 and 2.5% than in 2016. The most dynamic segment of the real estate market is the housing market, where the number of transactions with apartments has increased by almost a quarter. The largest increase in the number of apartments sold between 2015 and 2017 was recorded in Novo Mesto, Krško and Brežice (about 40%), followed by the Ljubljana and Celje suburbs with a 35% growth, as well as Ljubljana and Maribor with a 20% growth. The most significant growth in house sales was recorded in Ljubljana (35%), Obalno Kraška excluding Koper (25%) and Maribor (18%). The average price for an apartment in the secondary market was 1,610 euros per 1 m², which is 11% more than in 2015, and 6% more than in 2016. However, this indicator is 12% lower than in 2008, when housing prices in the country reached the peak values. The highest prices for apartments are in Ljubljana – 2,400 euros per 1 m², followed by Obalno Kraška excluding Koper (2,320 euros) and Koper (2,110 euros). The most affordable housing is in Krško and Brežice (970 euros) and Murska Sobota (940 euros per 1 m²). In June of this year, the Bank of Slovenia announced that Slovenia’s real estate market was the third largest market in growth dynamics within the euro area in 2017 after Ireland and Portugal.